A true boutique hotel in Provence, Le Pré Saint Michel welcomes you with warmth and offers a variety of walks on the trails of Verdon. Escape time for a weekend in a beautiful landscape and benefit from the host of a boutique hotel in the heart of Provence. In this unique setting, Le Pre Saint Michel invites you to relax by the pool or on the terrace under the sun of Provence. For a relaxing stay, this charming hotel will welcome you in a warm atmosphere of country houses in Provence. At the heart of the nature of the Luberon in Provence, this charming hotel invites you to be good for a true moment of relaxation in Provence. 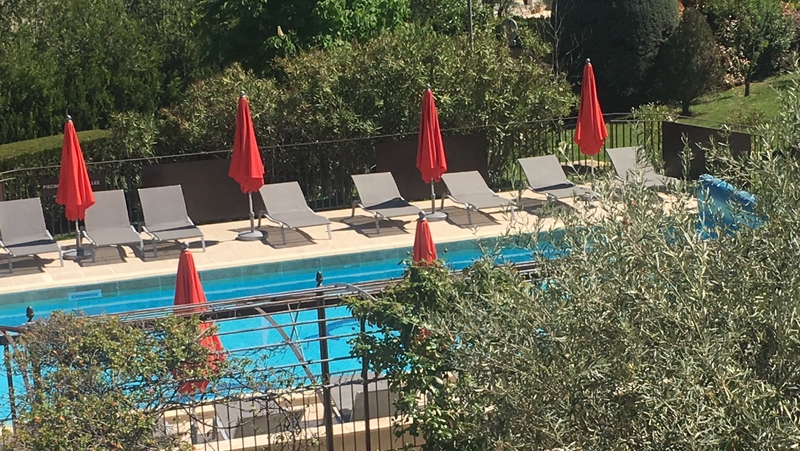 Take time for a weekend to relax, unwind and discover the charms of Provence in a quiet hotel in Manosque. Manosquine overlooking the city, this charming hotel is an ideal destination for a stay of well-being and discoveries in Provence. During your next stay with family or friends, discover the beauty of Provence and enjoy the hospitality of a charming hotel in Manosque.